Android users could be able to manually backup their devices without the need to charge them simultaneously or connect them to Wi-Fi, with the next version of Android. Android 9 Pie has brought with it some charging problems for older Pixel devices. We reported earlier that fast charging on some 2016 Pixel smartphones and even some Pixel 2 phones has been broken after updating to Android Pie. While Google could be expected to fix the issue with an OTA update, backing up these non-charging Pixel phones could be a problem since Android only allows for automatic backups once the device is put to charge. One user whose Pixel 2 stopped charging altogether took to Google’s public issue tracker to say that since the smartphone does not charge any longer, it is not possible to backup the device. Surprisingly, Google marked the issue as fixed within 24 hours. 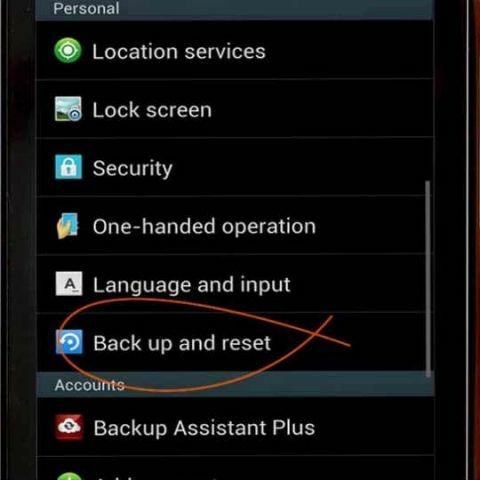 Google said that the resolution to this person’s backup problems will be “available in a future release”, indicating that the company will launch a manual backup option so users can quickly save their data to Google Drive whenever they want, without having to charge the device or connect to Wi-Fi. "We've deferred this issue for consideration in a future release. Thank you for your time to make Android better," Google said in response. Currently, Android backups to Google Drive are done automatically and the device needs to be connected to a power source while this happens. It’s good to see that Google is resolving the issue in the next version of Android, but it is unclear whether this will be part of future Android 9 Pie updates or if the fix will come with Android Q next year.